A plan to expand one of Brick’s two bicycle trails that has been under consideration for more than four years is finally poised to come to fruition. 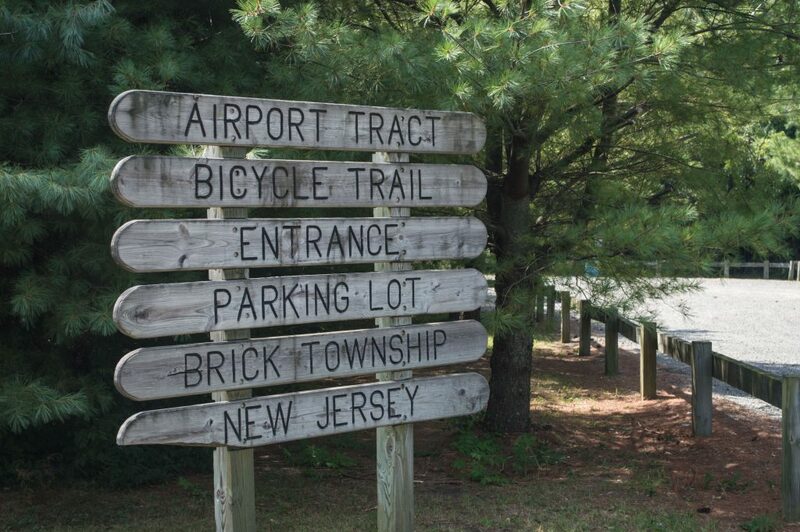 With state funding confirmed, the township council this week voted to seek bids to complete the project, which will add more than a mile to the Airport Tract bike path. The state Department of Transportation pledged $200,000 in funding for the project, but it has been delayed on several occasions, most recently over the summer due to issues with easements from the Ocean County Utilities Authority. “This is a project we’ve been talking about for a while,” said Mayor John Ducey after Tuesday night’s meeting of the township council. The expansion will increase the length of the path by 1.08 miles, and connect the path near Hooper Avenue to Cherry Quay Road, plus allow bicyclists to transit through Angela Hibbard Park to the main trail. “They had to design the extension, that has happened, so now we’re able to go out to bid,” said Ducey, who expects the work to begin in the spring since asphalt plants close for the winter months. Brick maintains two bicycle trails – the Airport Tract trail in the southern portion of town and the Sawmill Tract trail in the northern portion of town. Township officials have said their long-term desire is to continue to expand the Airport Tract trail all the way to the Mantoloking Bridge, allowing for easier bicycle access to the barrier island and beach areas. In 2013, the council used the grant to fund a $168,623 project that expanded the Airport Tract trail by a half-mile to the Seawood Harbor neighborhood and created new access points. The airport tract is so named because it runs through the site where an airport existed from the early 1940s to 1959. It was known as Ocean County Airport, Osbornville Airport and Huppert’s Airport while active.